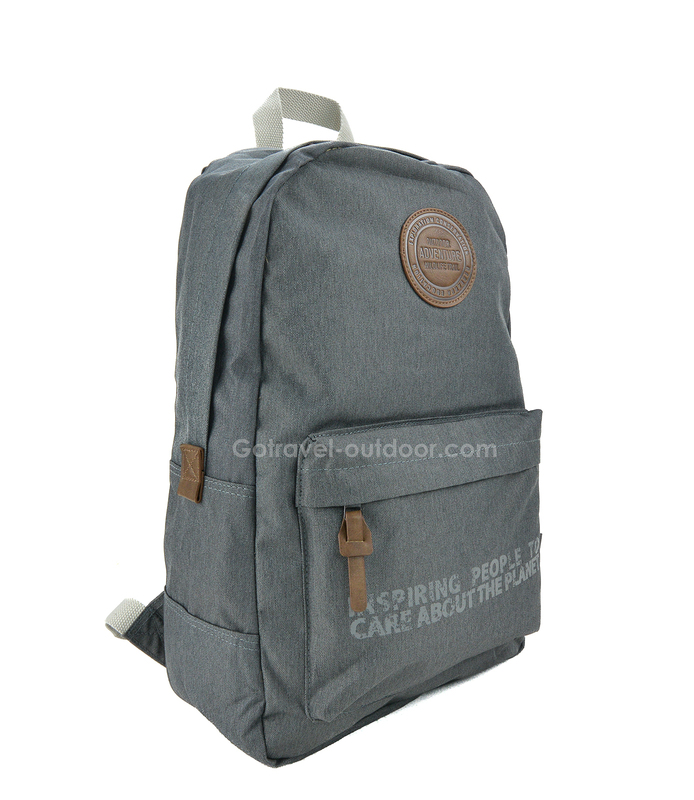 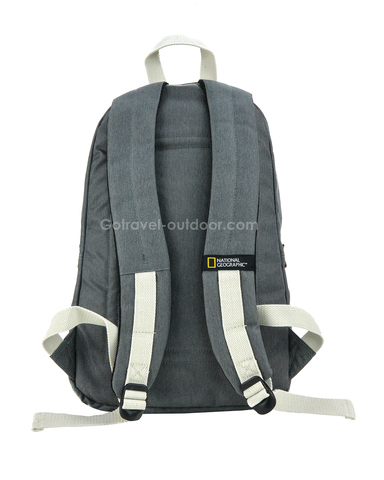 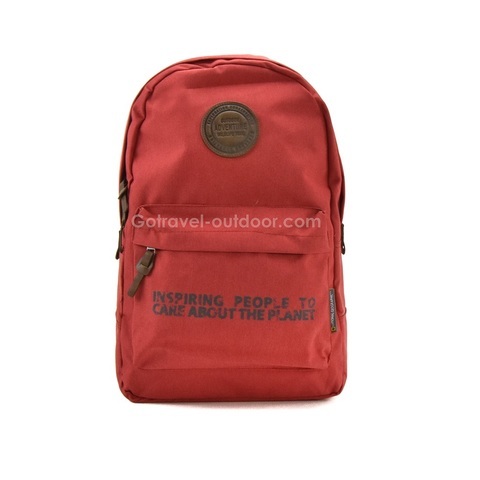 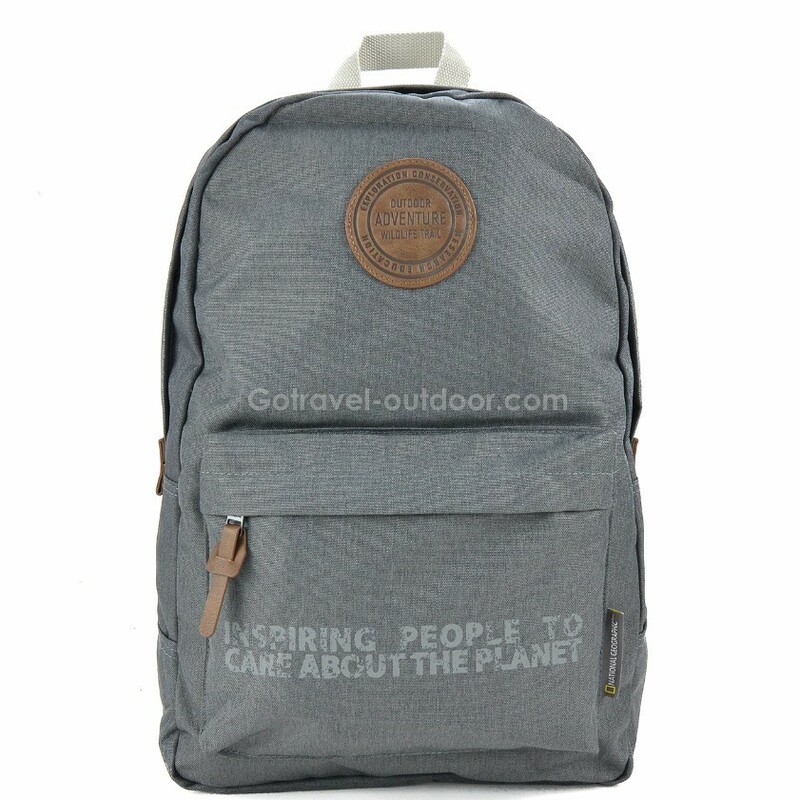 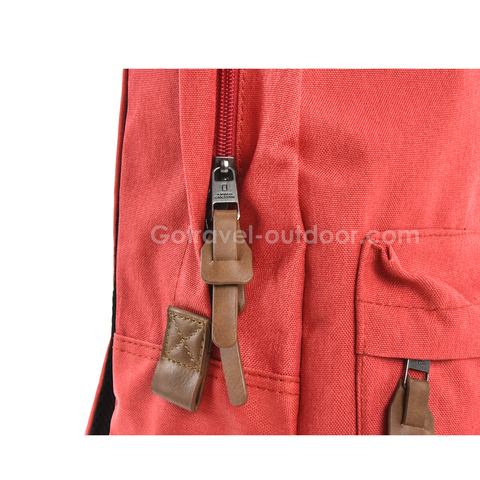 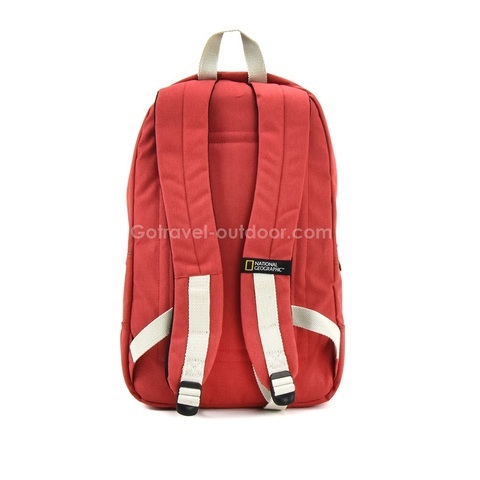 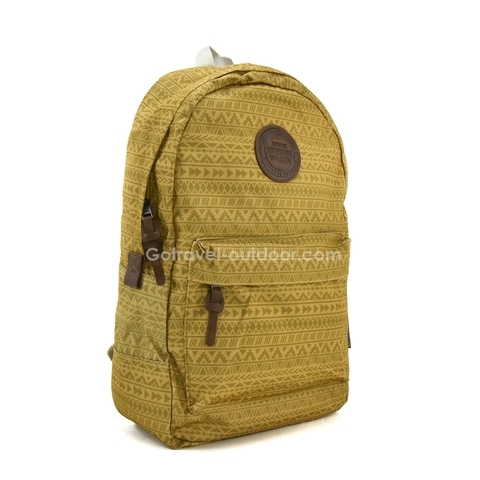 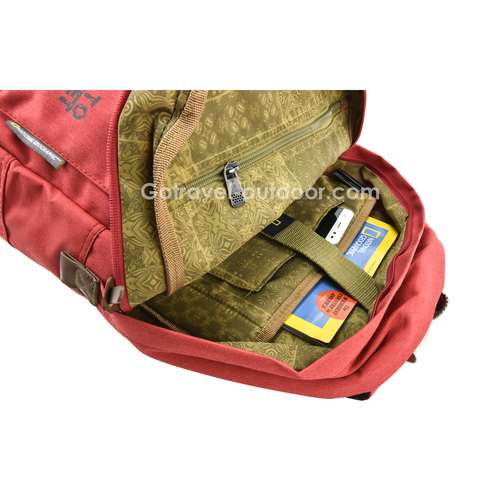 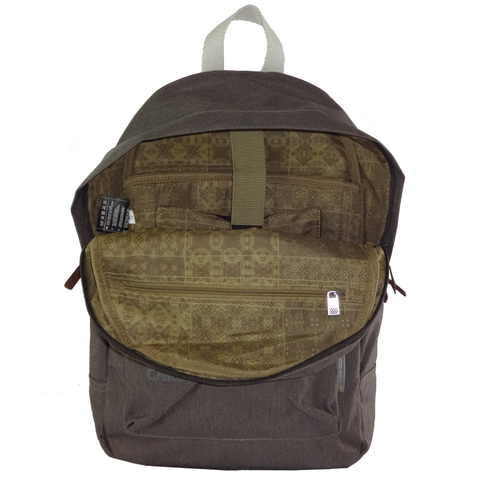 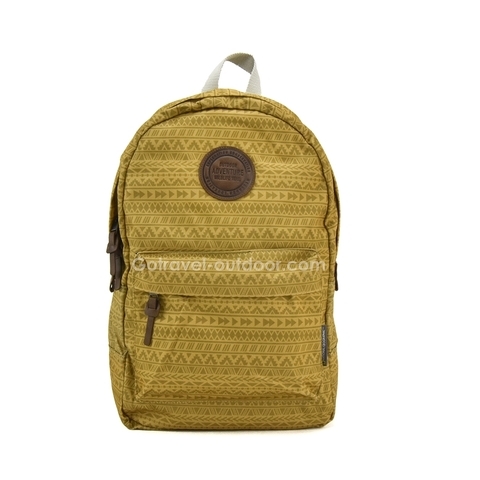 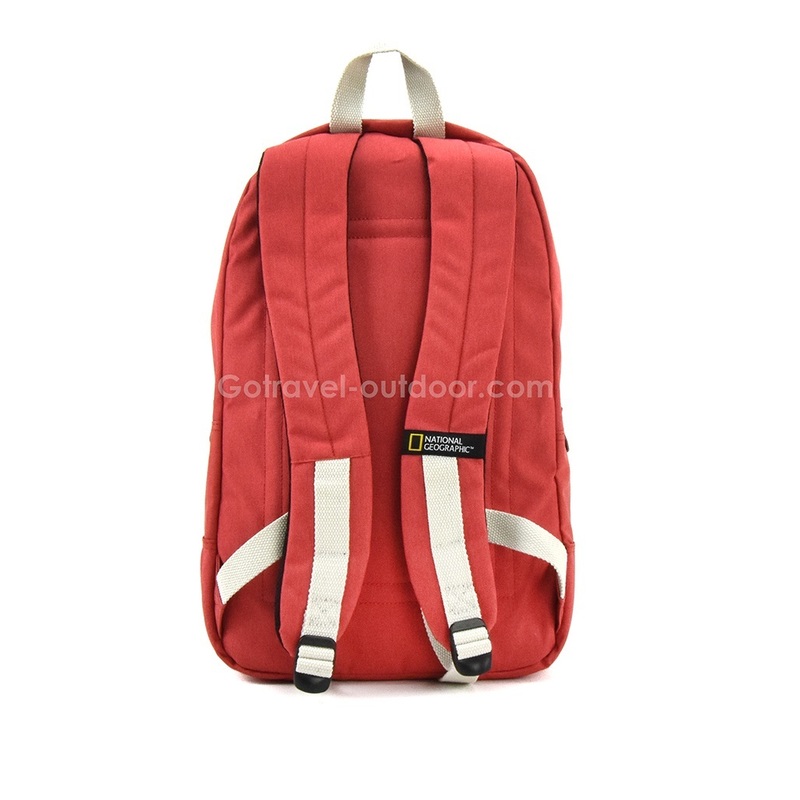 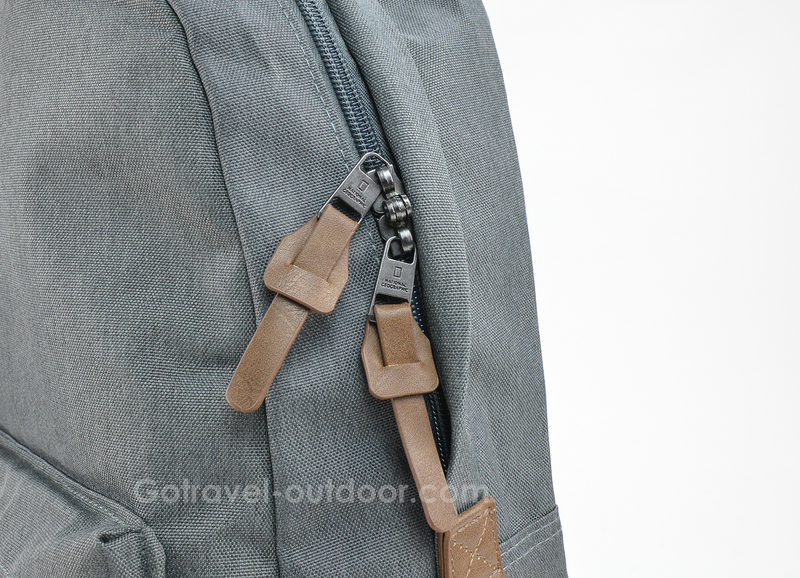 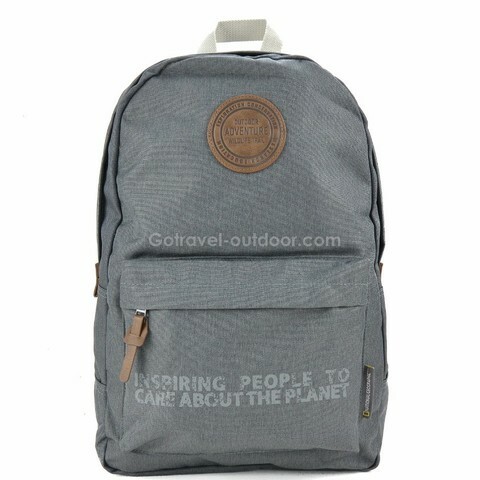 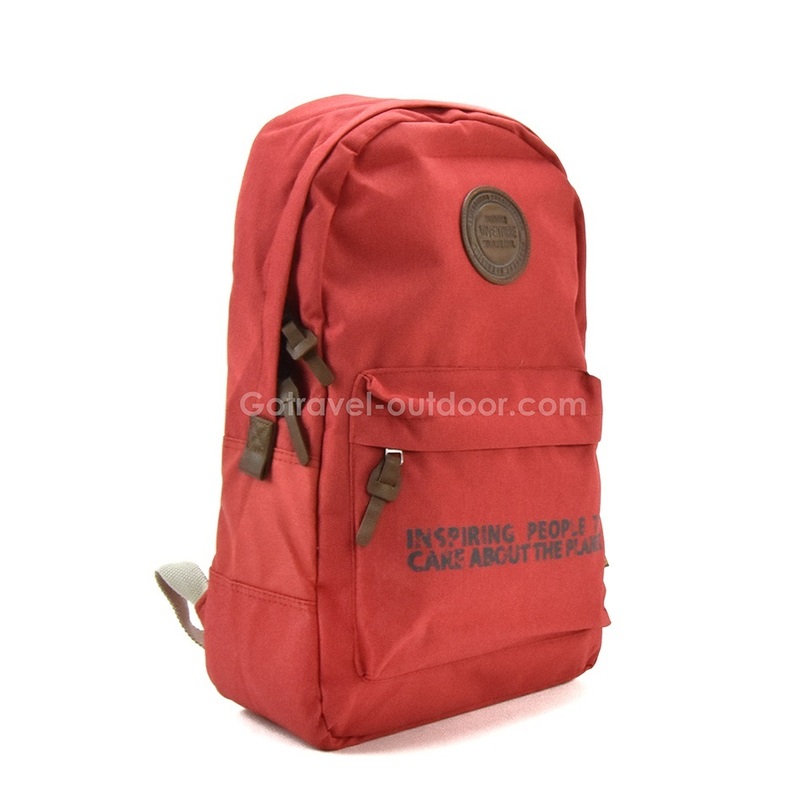 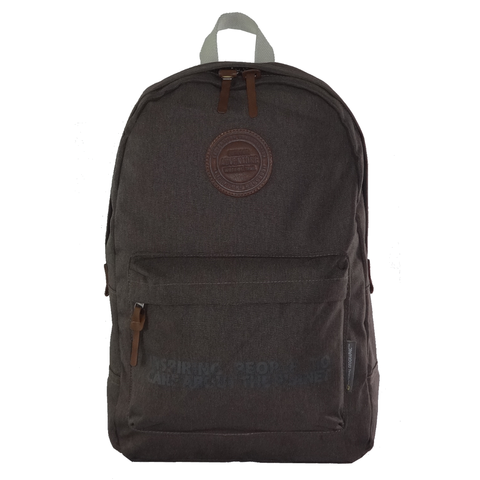 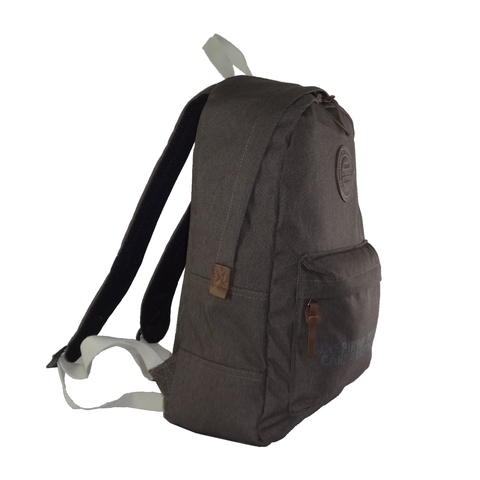 National Geographic Society Backpack is a laptop backpack comes with the Nat Geo "Outdoor Adventure Wildlife Trail" logo patch, and the embossed "inspire the people to care about our planet" at the front. 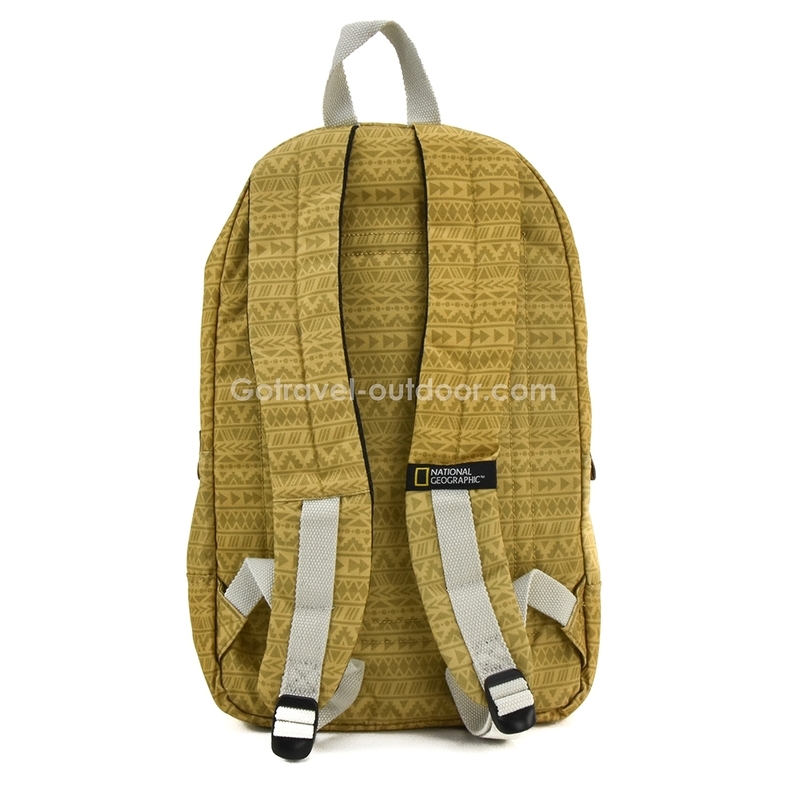 It also has Nat Geo woven labels, and Nat Geo metal puller with PU trim. 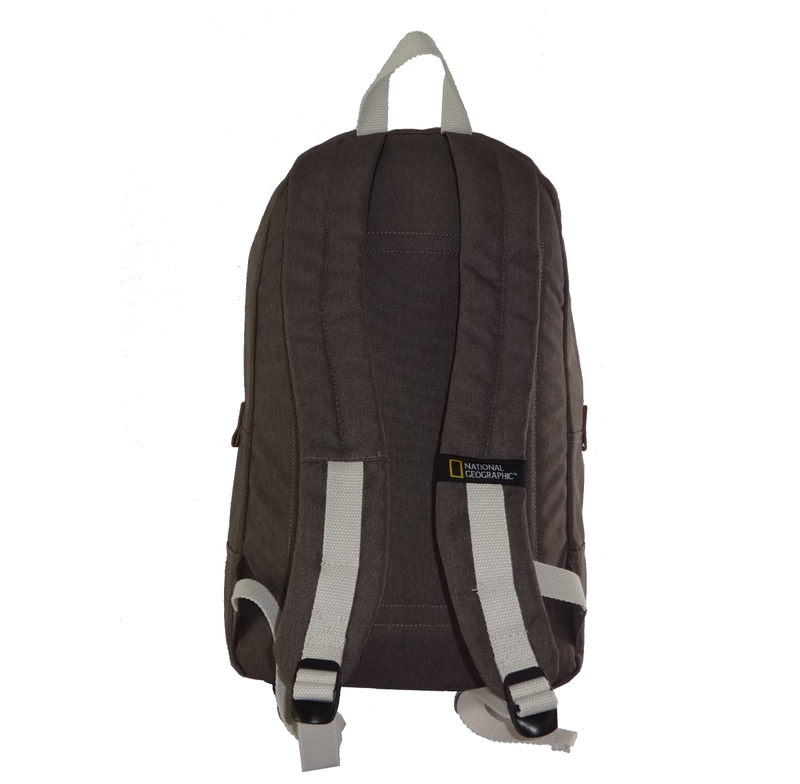 Available Colours: Orange, Anthracite, Brown.